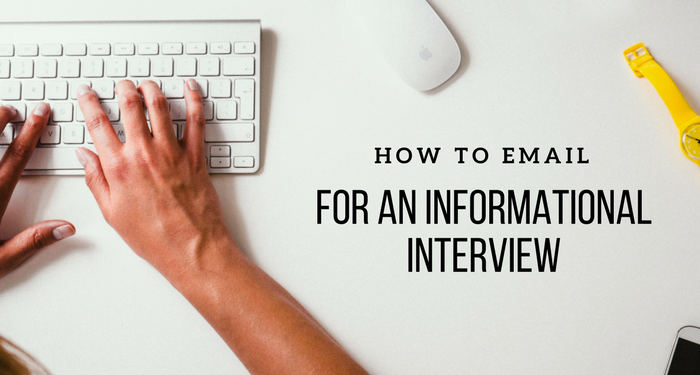 Informational interviews- whether you are actively looking for a job or just interested in learning more – are an important networking activity for career advancement. Especially in our small, yet growing social impact sector, where connections and relationships matter. 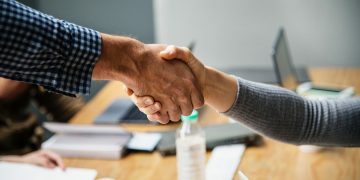 While the best type of networking, is about the development of a mutually productive relationship- informational interviews, if we’re being honest- is usually more to benefit yourself (and less about the other person). That being said, people for the most part do like to help, and the feeling of helping is something that motivates people to meet with you. While I’m not looking for a job, I often meet with people who are, or with experienced industry professionals to learn more about their work. And I like to use these conversations as opportunities to develop meaningful relationships- which I have with some. 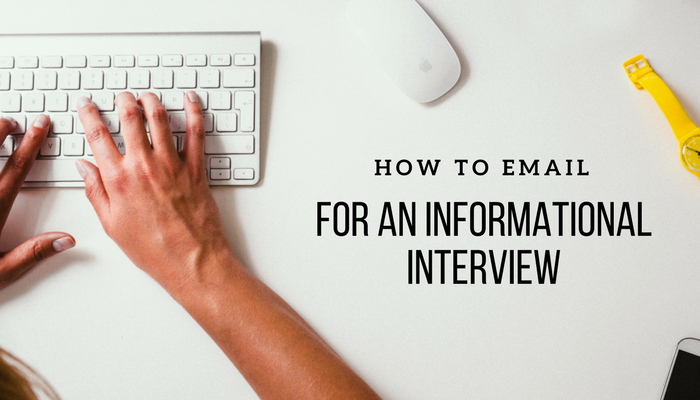 Here are the elements you should consider when asking for an informational interview by email. Everyone is busy. If you open an email to a novella, it will likely be ignored or skimmed at best. Try to keep your email brief and to the point. Be clear about why you are reaching out. The beginning of the email should describe why you are reaching out. It’s important to explain why you are emailing this person specifically (and not just anyone). People most often like to help, when they feel like they can contribute something unique and meaningful. 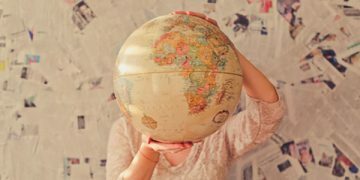 So it’s helpful to not just explain why you are reaching out “I’d like to learn more about your company” but why specifically to them- e.g “I saw your article on sustainability practices and was inspired by your insights”. Be up front about you. Whether it is a cold, luke warm or facilitated introduction, take a moment to give a quick background on who you are and why this person should consider meeting with you. Bonus points goes to people who show they’ve done extra research to find commonalities. E.g “We both were at the same conference or I noticed you went to my alma mater McGill.” Demonstrate that you’ve done your research and make them interested in wanting to chat with you. Be specific and flexible in your ask. The next thing to consider is what you are asking them. Is it to leave work for an hour to meet you for a coffee? While that may be your ideal best case scenario, you shouldn’t ask someone to do that- especially in a cold/luke warm introductory email. Remember, they are doing you the favour. 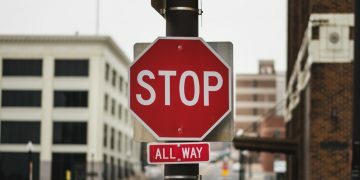 Acknowledge you respect their time and try to make your ask as convenient as possible for them to say yes. I recommend being as flexible as you can to accommodate their schedule and location. 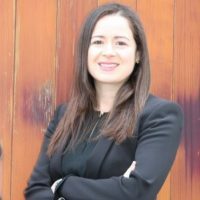 “I would be grateful to have 20-30 minutes of time to chat about your perspective of the industry, learn more about your company and the work you do and tell you why I’m interested in CSR. I can be available to meet you wherever is convenient for you.” While we all know the best type of meeting is in person, as the requestor, we have to be mindful of the possibility that the person we’re reaching out to is getting multiple requests, so be open to any opportunity to chat even if it’s on the phone. And don’t forget the subject line. The subject line is one of the most important elements of your email, as it determines whether the person opens your email or not. I personally like subject lines that are specific and obvious- such as “Saw your article on CSR, would love to connect”. Avoid using the term “pick your brain”, I mean, think about what visual image you get. Don’t assume you’re going to get a meeting in the immediate future. Don’t cancel last minute and ask to reschedule. Don’t email multiple people at the same office/team for coffee (they all talk). Don’t attach your resume unless asked. Don’t forget to send a follow up thank you email the next day- bonus points for an additional follow up email a few months later that demonstrates you acted on their advice. While there’s no perfect email template, if you keep in mind the tips from above you’ll be in a better position to get a yes. What do you think? Did I miss anything? Let me know in the comments if you have any experiences you want to share- either as someone who receives a lot of requests or someone who has asked a lot of people out for coffee. One thing I also recommend is to email the day before the meeting to confirm and to reiterate how much you are looking forward to meeting the person. Even with calendar invites, people forget.